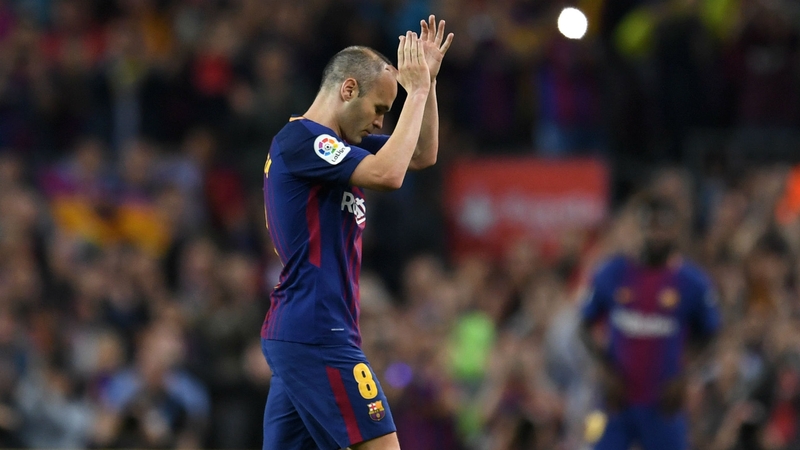 Andres Iniesta may have played his final El Clasico, but his destination for next season remains uncertain after move to the Chinese Super League could be affected by local regulation. Once it was confirmed that Andres Iniesta was to end his 22 year career at Barcelona at the end of the season, the El Clasico between became a chance to honor the Spanish international. Even perpetual rival Sergio Ramos took a moment to recognize the midfielder’s influence: “Beyond what happened on the pitch, last night’s match will be remembered as Iniesta’s Clasico,” Real’s captain wrote on Twitter. 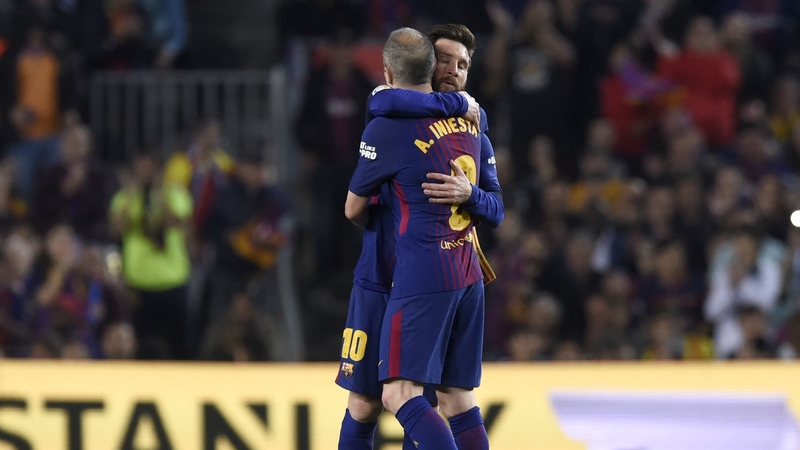 Iniesta has captained Barcelona to another La Liga success, the ninth of his career, the club confirming the victory well before the end of the season. The team could also finish undefeated. 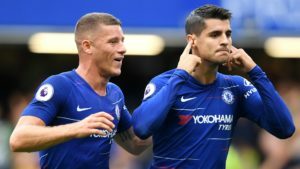 The question remains as to where the midfielder will be playing next season. It seemed almost certain that Iniesta would lend his immense reputation to the Chinese Super League. But newer regulations could cause the deal to break down. The Chinese Football Association imposed rules last season through which clubs need to pay 100% tax on all foreign transfers. Also, starting teams must feature the same number of players under 23 years of age as the foreign players. The president for Chongqing Lifan, the club many thought would sign Iniesta has commented on the transfer rumors. “My club is firmly rooted in Chongqing, and has made every effort to increase the investment in the youth training system at all levels. It is our responsibility to provide excellent players for Chongqing football and Chinese football. Any violation of the policy of the Chinese Football Association and disruption of market order violates the development philosophy of our club. The other sports industry sections of our club’s controlling shareholder have in-depth cooperation with Mr Iniesta in sports brokerage, sports marketing, and youth education. Do not rule out that in the future, there could be more in-depth cooperation between the two parties in the Chinese market, but this does not mean that Mr Iniesta will join the club as a player,” Jiang Lizhang said. It now looks that the A-League of Australia is a more likely destination for 33-year-old Andres Iniesta. He would follow in the steps of international football stars Alessandro Del Piero, David Villa and Dwight Yorke. Another team said to be expressing interest in signing the midfielder is Japanese side Vissel Kobe. Major sponsors of the J-League are also involved with FC Barcelona. Signing the decorated midfielder would certainly add to the reputation of the club and of the Asian league. 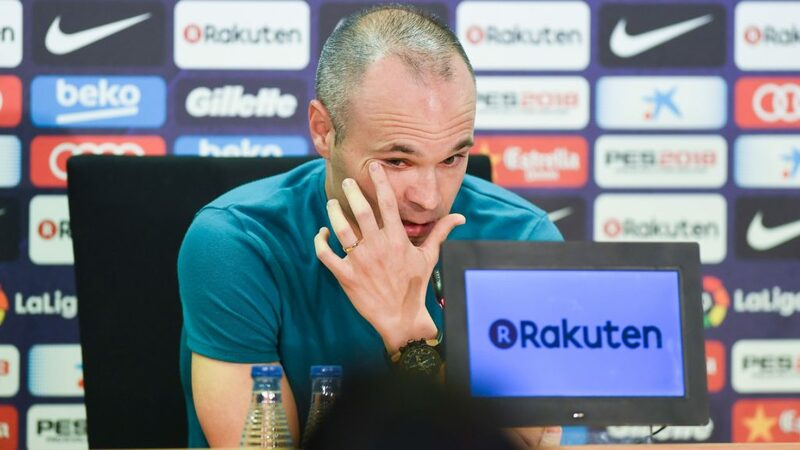 What is certain is that Iniesta’s future will be away from European football. 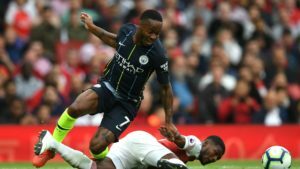 The player is certainly still at the top of his abilities, but he is unlikely to have an interest in playing for any other European club except Barcelona, which he has represented for his entire career. 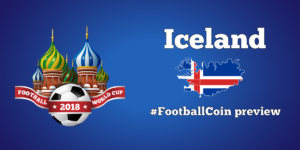 For the moment, Andres Iniesta remains involved in the last stages of La Liga, a competition hosted through FootballCoin contests. 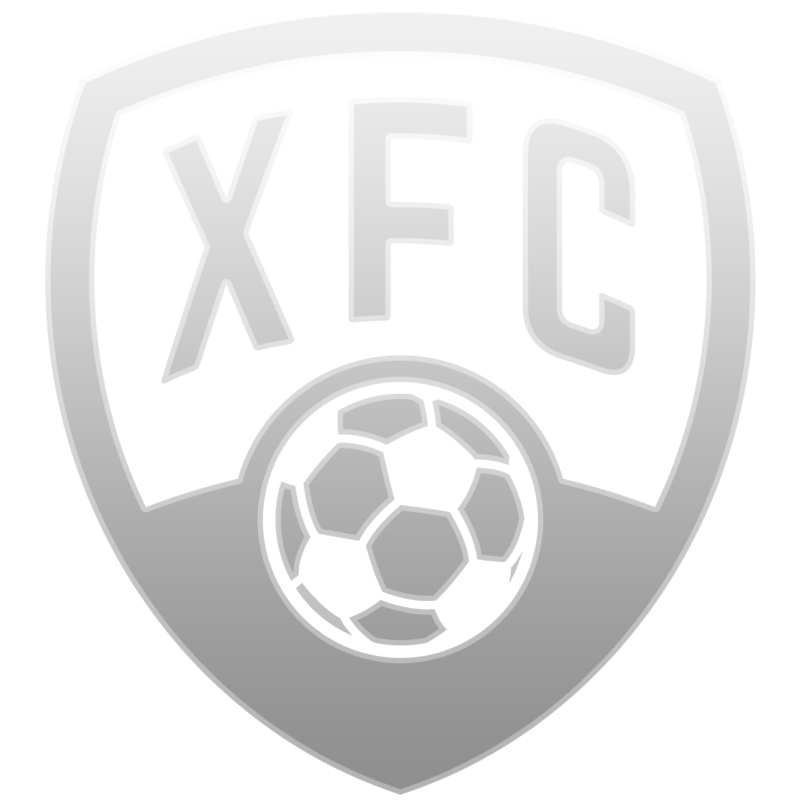 As always, we encourage you to prove your football manage abilities and earn important XFC coin prizes.